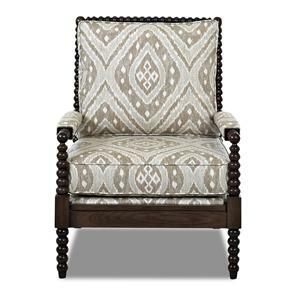 This traditional upholstered chair will instantly bring a classic design and superb comfort to your living room or family room. 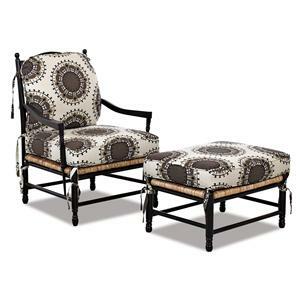 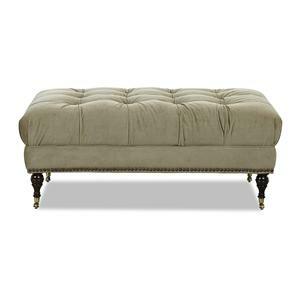 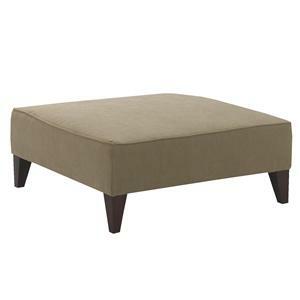 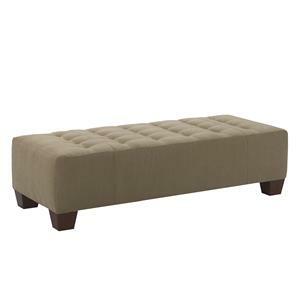 Turned wood finished legs and rolled arms lined with classic brass nailhead add luxurious detail. 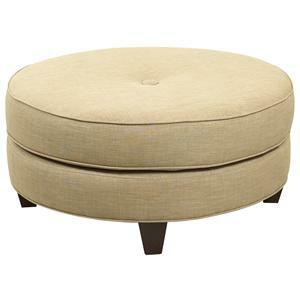 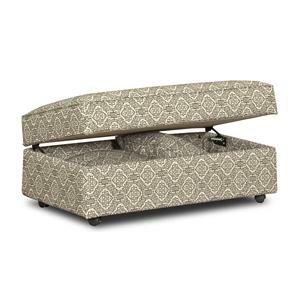 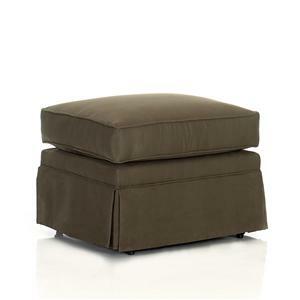 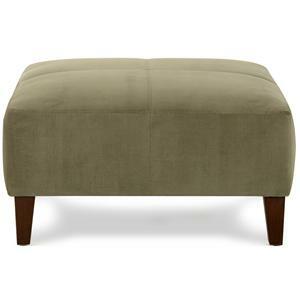 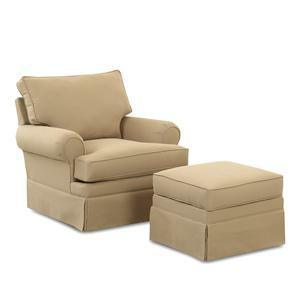 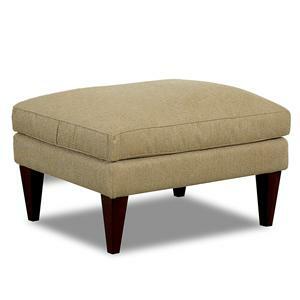 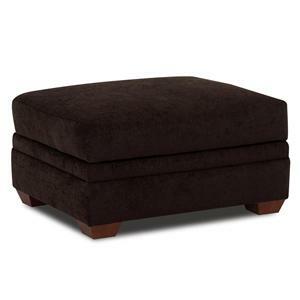 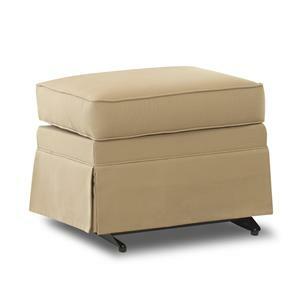 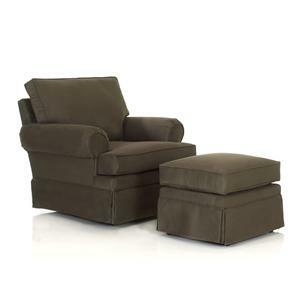 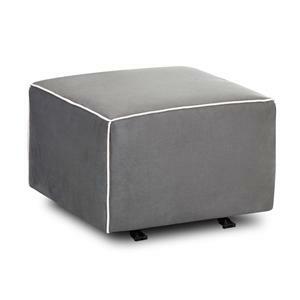 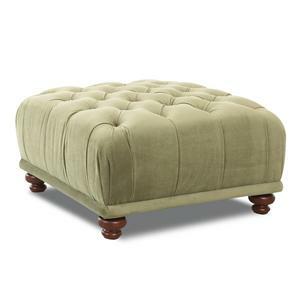 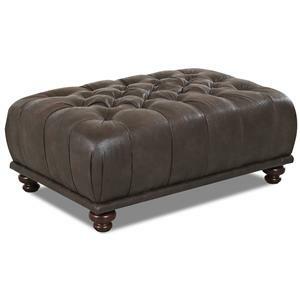 Enjoy the comfort of the plump seat cushion and attached back. 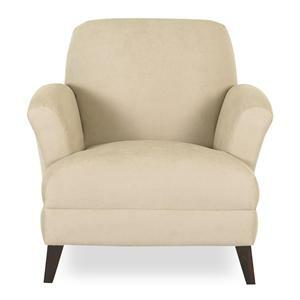 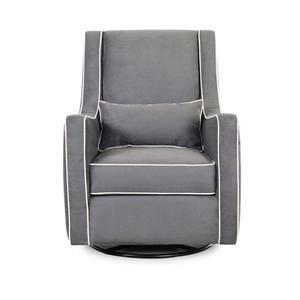 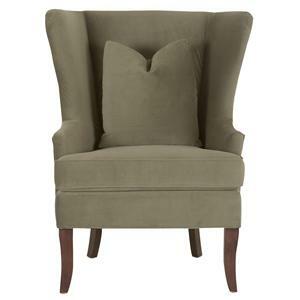 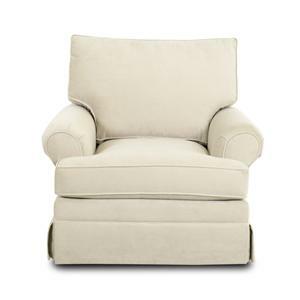 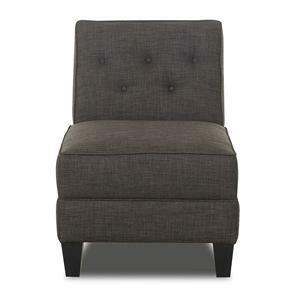 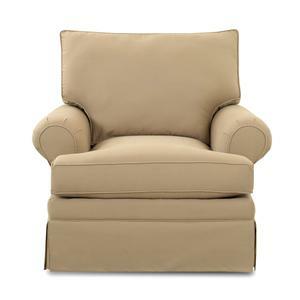 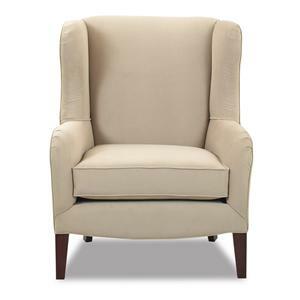 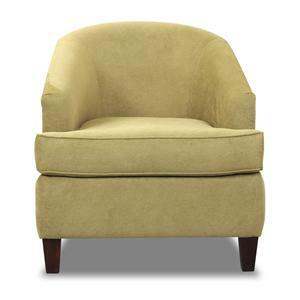 Add this accent chair to your home for a classic look you'll love for years to come. 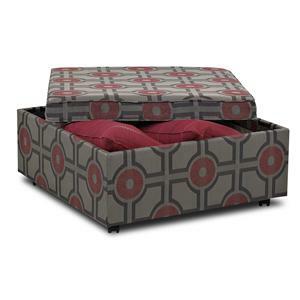 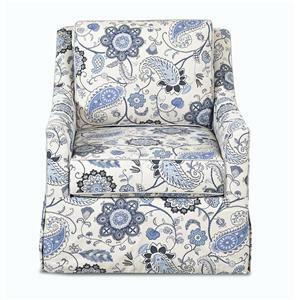 Available in a wide variety of fabric finishes to get the look you love. 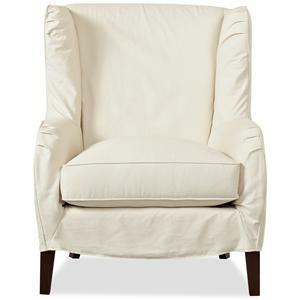 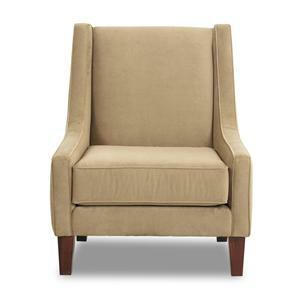 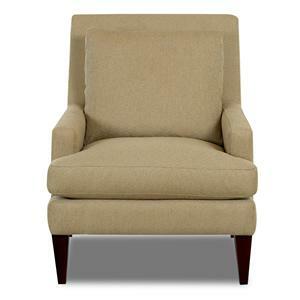 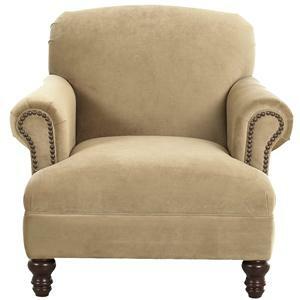 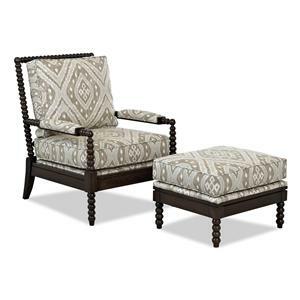 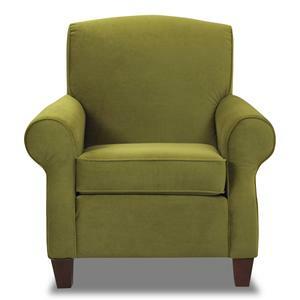 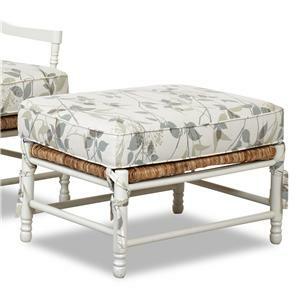 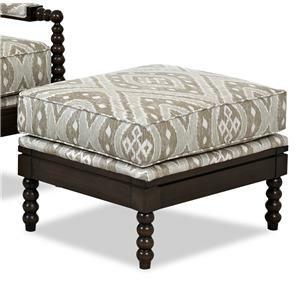 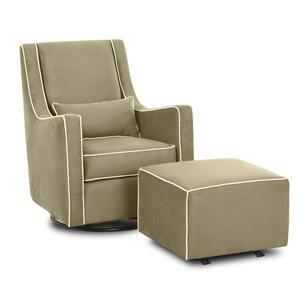 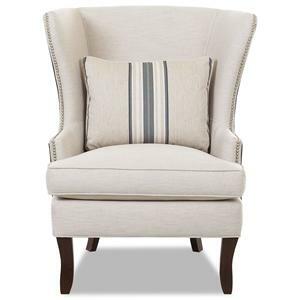 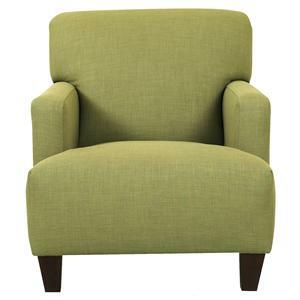 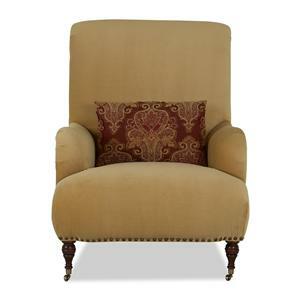 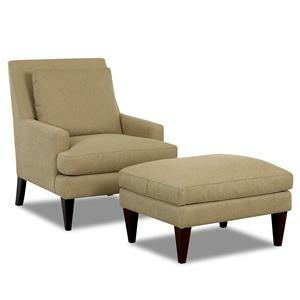 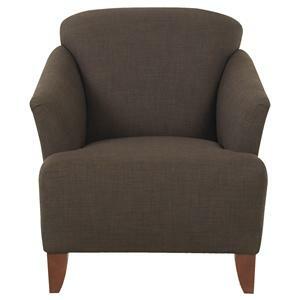 The Barnum Traditional Upholstered Chair by Klaussner is available in the area from FMG - Local Home Furnishing. 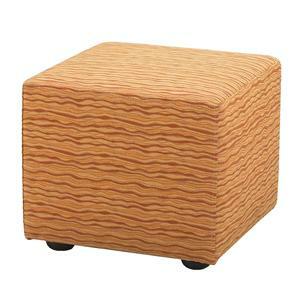 Wood & Finish Wood legs available in a variety of finish options. 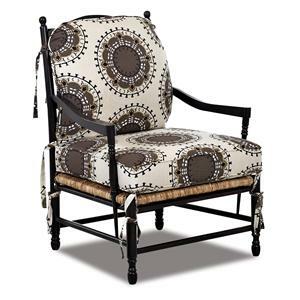 Browse other items in the Barnum collection from FMG - Local Home Furnishing in the area.